Think of people you know who have mastered their craft. They both love something about their work, and have significant strengths in it. They are living what we call their “Best DNA”. Ray Bradbury, Maya Angelou and Steve Jobs are among many who have suggested that we follow our passions in our careers. This doesn’t mean you should quit your job today and try out for the NBA or become a starving artist. Following your passion doesn’t necessarily have to be an activity like sports, art, etc. Many people can find fulfillment in their work by doing work in a way that is meaningful to them. Depending on who you are, this could mean “helping others,” “solving interesting problems,” “discovering new facts,” “experiencing wonder,” or so many other, highly subjective passions. Back in 2008, in the midst of the recession, my business was slowing. Budgets were being slashed, and it seemed like I was seeing client after client postpone our programs, or drop them altogether. Scary times! As a positive change consultant, I was lucky that I had plenty of tools for high-stress situations such as these. So I decided to use one of these tools to propel myself forward. I turned to the Best DNA Assessment, a tool that I had used on many occasions with my clients. At the time I had only used the Best DNA model for organizations, not people. But as I reviewed it in more depth, I began to see how easily it could be adapted to help individuals as well. Moving through the Best DNA steps, I listed my top clients (they liked my work, and I liked the work I did with them) and asked them to identify the value I added to their organizations. Many of their answers surprised me. There were facets of what they valued that I only did sporadically or that I hadn’t put much energy into. Their answers helped me realize that my Best DNA was relationship-based, and came through when I partnered with my clients, rather than treated their programs as transactions to complete. This realization was especially exciting because it helped me shift focus to what I loved to do and was naturally good at, instead of what I thought I should do. This new focus resulted in writing a book, booking more speaking engagements, and attracting additional clients that were a great fit. Before this realization, some of my work had felt transaction-based, but Best DNA helped me to grow my business, and to be more fulfilled as well. Today, I regularly use the Best DNA model with my clients — both companies and individuals — and the tremendous results have inspired me to share it with you. Over the next several months, this email/blog series will help you identify, clarify, and utilize your Best DNA in order to become more fulfilled and successful. So let’s get started with an introduction to Best DNA. Best DNA is essentially the best of who you are that other people value — what you’re passionate about, and skilled at, that you can bring to the world. There are two major facets of Best DNA, much like the double helix of a strand of DNA. These are Core Self and Passionate Strengths. Once you’ve discovered your Best DNA, you will be able to put more energy and time into what makes the most impact. Building on your Best DNA can lead you to the greatest heights of professional and personal success. It also improves your ability to lead others, and to motivate them by helping them live into their Best DNA. This month’s activity: Think about a time in your career or life that you felt the most fulfilled and successful at the same time? What were you doing? In the following months, we will explore specific questions and techniques for discovering what made these events so special and how to replicate the fulfillment and success tied to them. Next month we will talk about the first step in the Best DNA process: the Passion Brainstorm. I look forward to taking you on this journey, and as always, feel free to comment on this post and connect with me on social media. I would love to hear your thoughts. And because I was reminded of my love for Lord of the Rings, let’s have a little fun. Answer this trivia question correctly in the comments, and I will randomly select one lucky winner to receive a free copy of my book, Energize! Entry will close on February 14, 2016. Question: What was Gollum’s name when he was one of the Riverfolk? 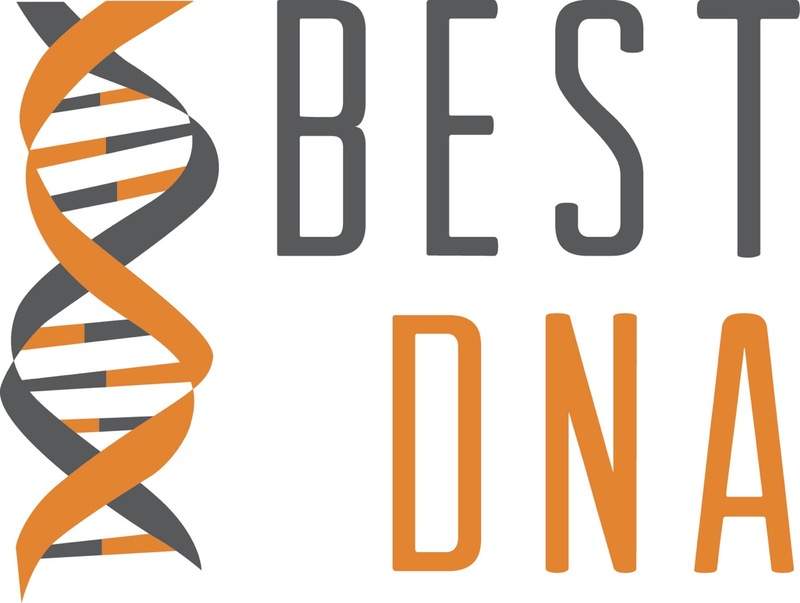 To learn more about Best DNA, subscribe to my Best DNA YouTube channel and check out these videos: Using Best DNA to Help Determine Your Personal Brand, and Best DNA in Strategic Planning. Notes: The Best DNA tool draws heavily on the Hedgehog Concept from Jim Collins’ book Good to Great. I highly recommend reading Jim’s book! I’ve also drawn from positive psychology and appreciative inquiry.